Sensing the opportunity, Shipra Sharma, Co-Founder, Tattva spa and her three friends decided to tap this untapped market with the help of their start-up venture. 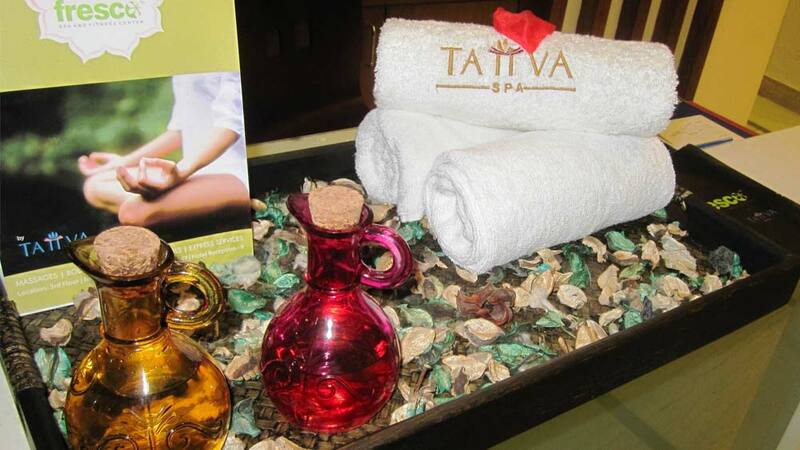 Every start-up has some interesting story behind their name and same goes with Tattva Spa. ‘Prithvi, Vayu, Agni, Jal, Aakash (Earth, Air, Fire, Water, Sky) are the five Tattvas or elements, which are believed to be the core of our universe. Ancient eastern philosophy holds that the entire creation, including the human body, is a composition of these five elements. The balance of these Tattvas in the universe and the human body is the essence of wellness, and that is what Tattva Spa draws its name and inspiration from and strives to achieve for its customers,” said proud Co-founder. Brainchild of Karan, Aditya and Pardip and Sharma, Tattva Spa runs on an asset-light business model offering professional wellness and beauty solution to hospitality partners. Tattva’s revenue has increased by 3x in last 18 months and the number of spa centres have increased by 2x which means that we are getting better customer traction per spa centre. With the recent launch of their spa association with DoubleTree by Hilton, Agra, the unit service team of guest engagement managers, beauticians and healers has now grown to 180. Currently serving approximately 7000 guests a month, the hotel spa segment is poised for a further increase by 2x and also achieving profitability by May 2016. TooYoo currently does about 400 transactions a month with a 60 per cent month on month returning customer. TooYoo is looking to grow 10x by December 2016. The wellness market a few years back was fragmented with unorganised aromatherapy day spas and un-hygeinic ayurvedic therapy centres. A few large players were addressing ‘slimming’ as a way to wellness. But now with these emerging start-ups wellness is far more ahead than just slimming. Modernization of Indian wellness industry..